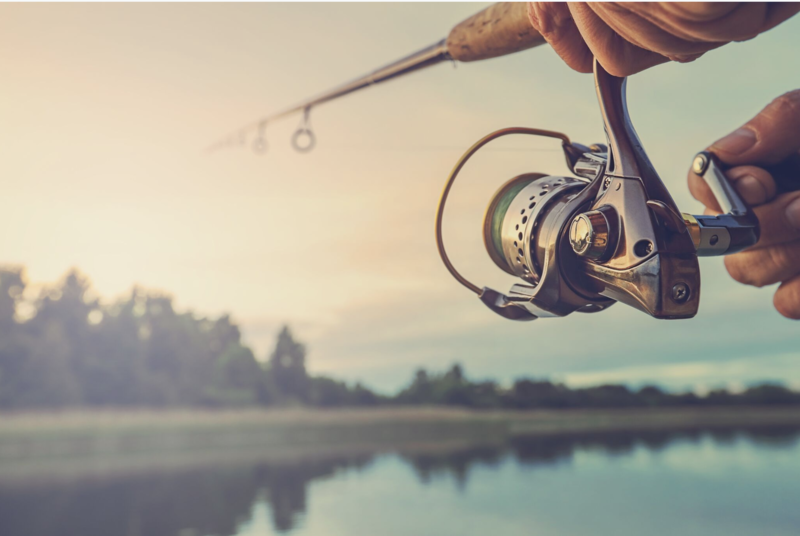 Local recreational fishers can have the latest information at their fingertips to help them land the right catch with the recent release of two new guides. Minister for Agricultural Industry Development and Fisheries Mark Furner said the new Queensland Recreational Boating and Fishing Guide 2018-19 edition featured up to date information on Queensland’s boating and fishing rules and regulations for the tens of thousands of anglers who enjoy recreational boating and fishing. “The guide provides detailed information on boating rules, fish size and possession limits, what fishing apparatus can be used and closed seasons and marine park rules so that fishers can easily comply with the rules and keep our waterways as safe as possible for all users,” Mr Furner said. Mr Furner said the new Queensland Tidal and Freshwater Fishing Pocket Guide was the perfect companion to the Queensland Recreational Boating and Fishing Guide 2018-19 edition. “This cleverly designed two-in-one pocket guide has handy information for freshwater and tidal fishers printed back-to-back in the one convenient booklet,” Mr Furner said. 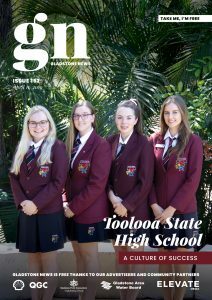 Mr Furner said the covers of both the Queensland Tidal and Freshwater Fishing Pocket Guide and the Queensland Recreational Boating and Fishing Guide 2018-19 edition featured the winning entries from a competition run by Fisheries Queensland in May 2018. Copies of the guides will be available at bait and tackle stores, local Queensland Boating and Fisheries Patrol and Maritime Safety Queensland offices or can be ordered through the Department of Agriculture and Fisheries Customer Service Centre on 13 25 23. A digital copy of the guide will also be available to download from the Fisheries Queensland website.